Mercer Island is an island (surprise!) city on Lake Washington, in between Seattle and Bellevue. It’s more of a small suburban town, than a city, really. 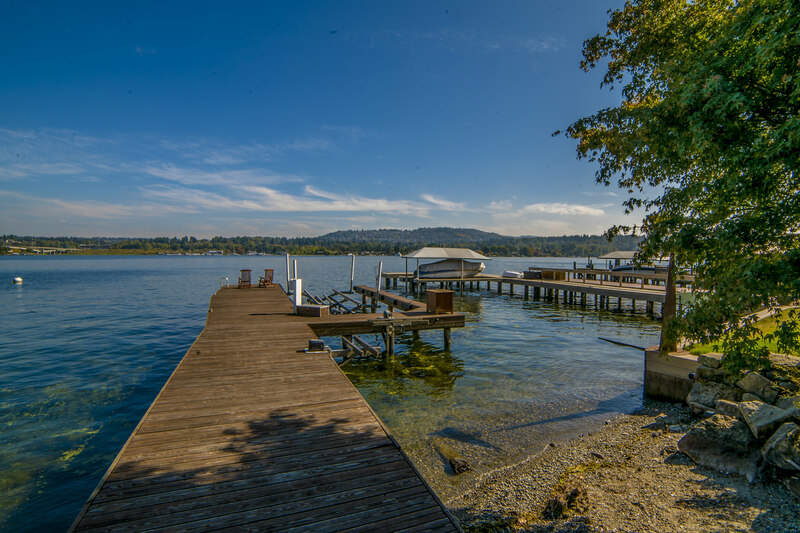 Mercer Island is primarily known for its obscenely expensive waterfront real estate, and its phenomenal schools. Interstate 90 passes right through it, making for easy access to Seattle and the East Side, making it popular for people looking for a short commute and a suburban, quiet lifestyle. And a beautiful one. Mercer Island, and especially its views, is absolutely stunning. Many of Seattle’s most famous and successful citizens call it home. That said, the interior of the island remains relatively affordable, so you don’t have to be the CEO of Amazon to live there.